A former Hanover principal voluntarily surrendered his education credentials Monday after a judge found him guilty of soliciting prostitution. 48-year-old Matthew Laramie was arrested this past spring after a prostitution sting conducted by the Canaan Police Department and was subsequently charged with a Class B misdemeanor. 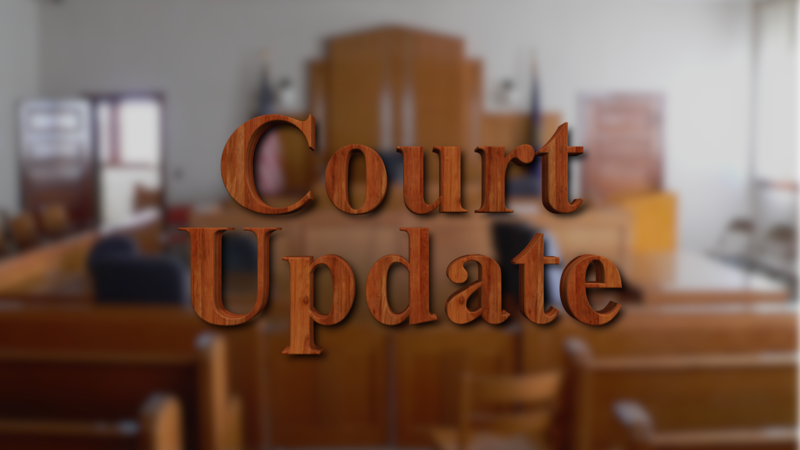 Prosecutors agreed to a plea deal, however, to which Laramie pleaded no contest Monday in Lebanon District Court, resulting in a $500 fine. Laramie resigned from his role as principal of the Bernice A. Ray School prior to the arrest, and about a month before administrators announced an investigation into more than $30,000 in unapproved spending on the man’s school-issued credit card. According to the Valley News, the Hanover school board announced this summer they would not press charges in connection with the funds. Prior to working in Hanover, Laramie also held jobs at Kearsarge Regional High School, Stevens High School and Lebanon High School.